Beautifully built and designed modern audio components from Germany that feature today's most sought after options like streaming from the internet or local computer, internet radio, DAC, Tidal and Qobuz that all interface with AVM's smart phone app. All this engineered as you would expect from a German prodcut. Wilson Benesch makes world class Loudspeakers, Turntables and Audio Racks in the U.K. Their audio components are among the most technologically advanced and highly regarded loudspeakers in the industry. By incorporating materials such as carbon fibre they have virtually eliminated colorations that often hide the original art and passion stored within the best musical recordings. Audience ia an American audio company specializing in natural sounding audio cables, power conditioners and recording studio quality monitor speakers. They have received an incredible volume of awards from some of the audio industry's most prestigious and respected veterans and reviewers. For nearly 40 years Belles has been building critically acclaimed amps and preamps in the USA. Audio components that are powerful while faithfully reproducing every subtle nuance contained within the musical performance is what Belles audio components are all about. In the heart of Italy there's a group of artisans still making audio equipment the old-fashioned way... by hand. Everything about their audio equipment reflects an attention to detail that is rarely seen these days. The sound quality, the craftsmanship and the look and feel are all first rate. The sound is full and rich with plenty of detail while maintaining the soul of the music. DaVinci Audio Labs makes turntables, tonearms and cartridges that are considered to be among the best the audio industry has to offer. Each one is hand crafted to order in Switzerland. 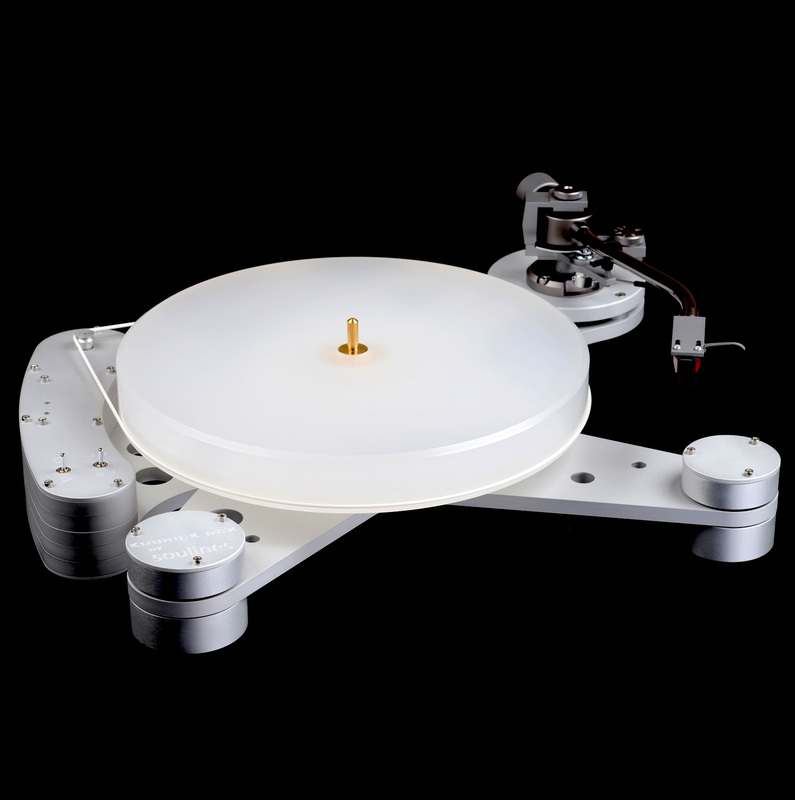 Innovative designs such as a four point sapphire magnetic bearing used in the new Virtu Tonearm make DaVinci Turntables and Tonearms unique and offer performance that is second to none. 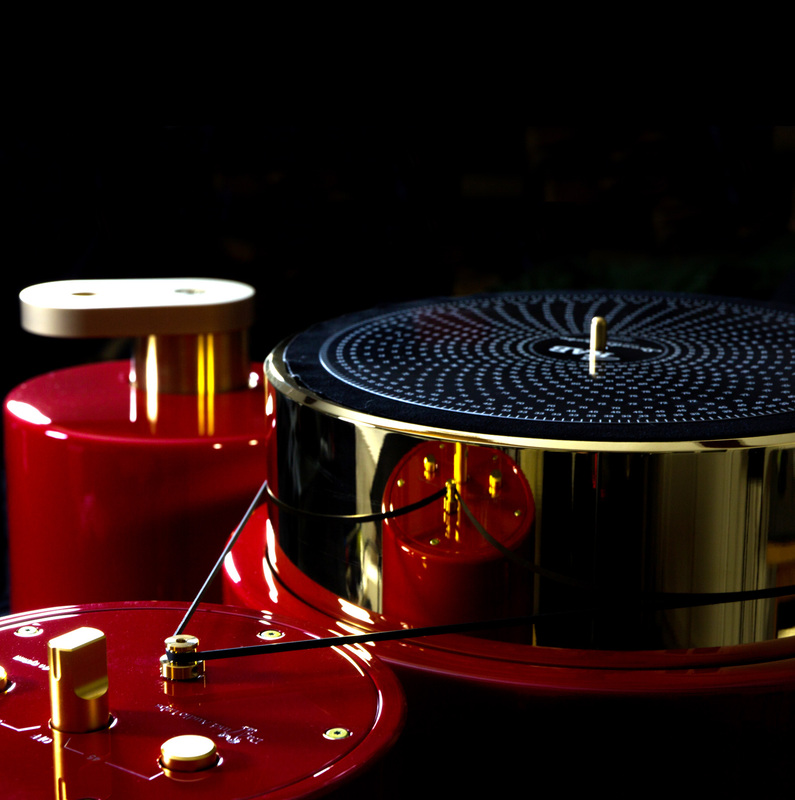 Soulines Turntables are handcrafted Serbia. 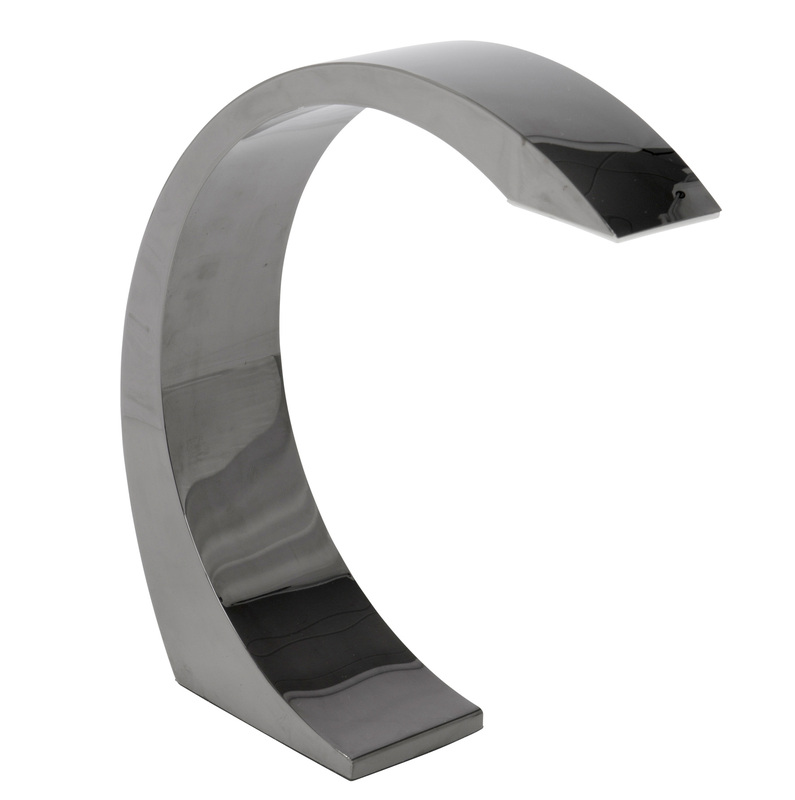 Each model features a modern hi-tech design are easy to use and set-up, ascetically beautiful and sensibly priced. Owner and designer, Igor Gligorov, has a long history in both mechanical engineering and turntable design. Get to know the turntable name that reviewers and vinyl lovers every where are raving about......Soulines. 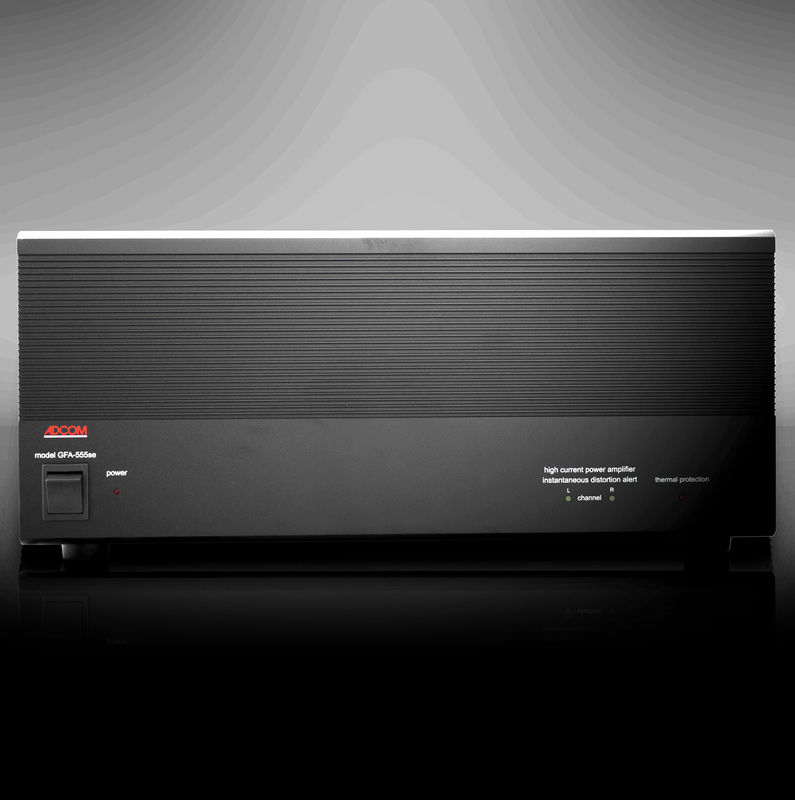 Adcom is an amplifier company renowned for making economically priced, high performance amps and preamps. They have appeared on Stereophile's recommended components list over 70 times and the latest SE models build on the original designs by famed designer Nelson Pass. 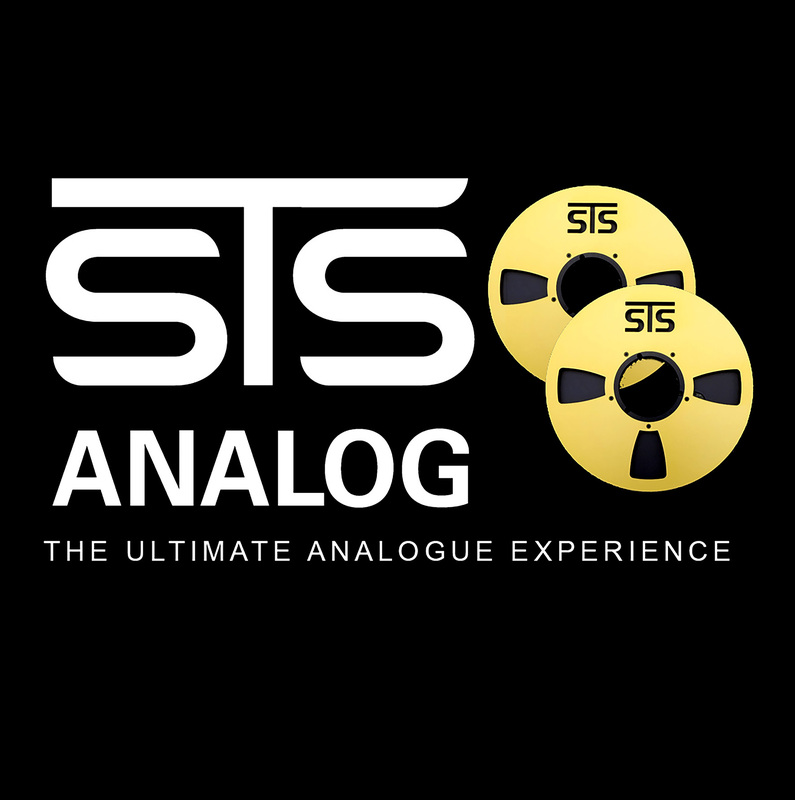 STS is a company from the Netherlands who makes great sounding pure analog recordings. Their recordings are done with little to no processing directly to a high speed analogue reel to reel master tape. Distributed pre-recorded reel to reel tapes are direct copies of the master rcorded at 15ips, half track. LP's and CD's are also available. Red Leaf Audio offers a variety of accessory items for audio enthusiasts including turntable dust covers, speaker stands, automatic tonearm lifters, custom take up reels, tone arms, turntable lamps, NOS Vacuum Tubes etc.